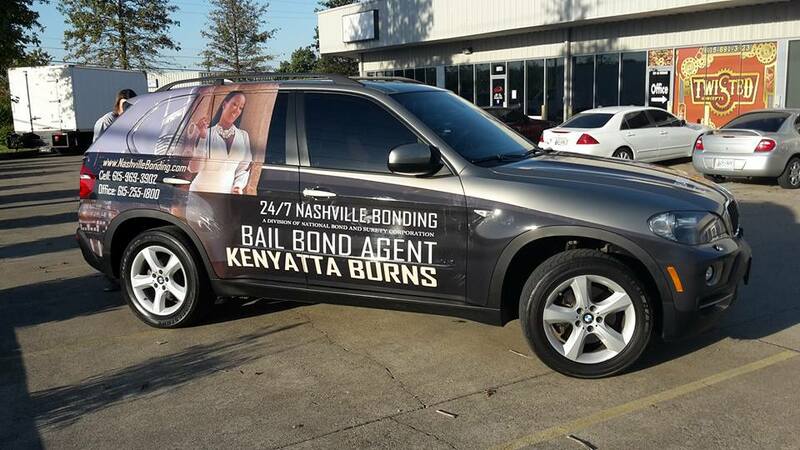 If a vehicle isn’t wrapped for marketing, your business is not taking advantage of valuable advertising space you already own. 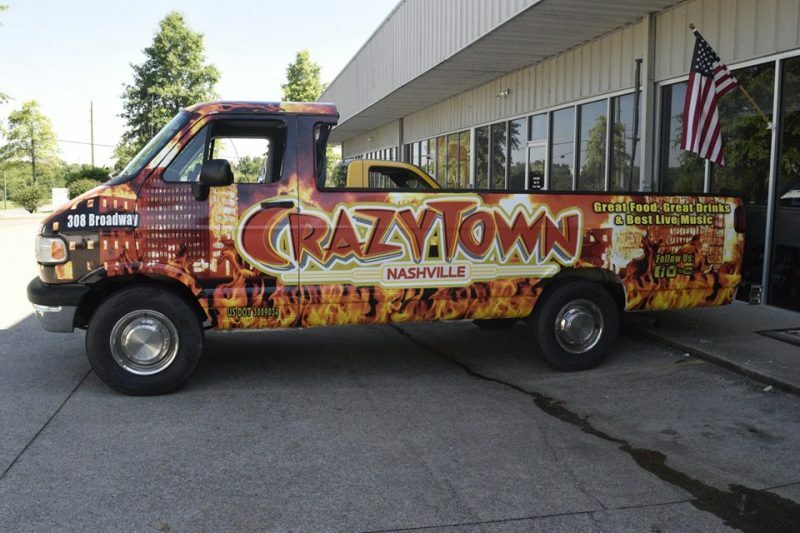 Twisted Concepts vehicle wraps are custom-designed to fit the exact make and model of your vehicle. This includes cars, vans, pickups, motor homes; you name it, we can wrap it. 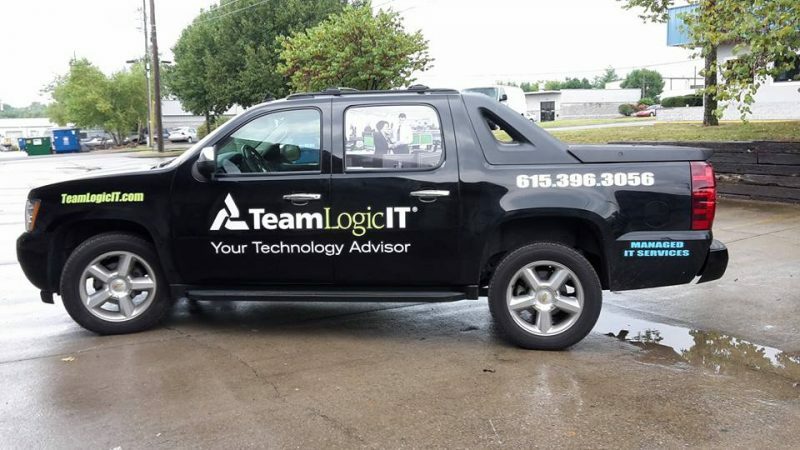 Vehicle wrap advertising is the best way to quickly transform a work vehicle or a fleet into an eye-catching way to reach new customers. Even when it’s parked on the street, it’s doing the same work a billboard would do. 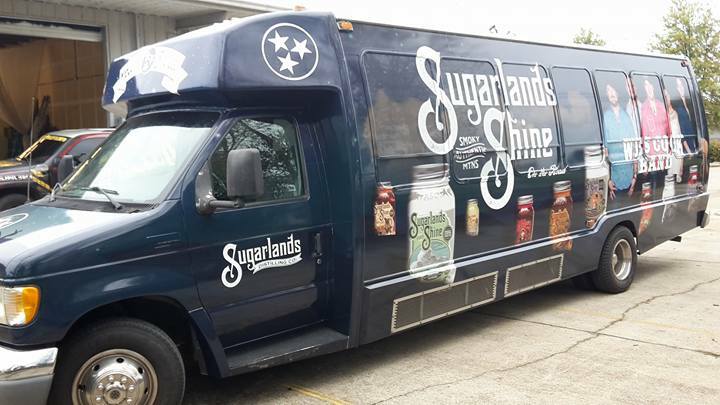 Twisted Concepts is a vehicle wrapping facility that provides the best quality wraps. Our wraps last longer and can withstand normal wear and tear because we install them in a dust-free, temperature-controlled environment. This is the most important factor when working with premium vinyl. Vinyl must be installed in a hotter temperature environment in order to ensure that when your vehicle is out on a hot day, it doesn’t shrink, rip, or tear. As a company that insists on providing the highest quality product for our customers, a dedicated installation facility is an integral part of a superb vehicle wrap. 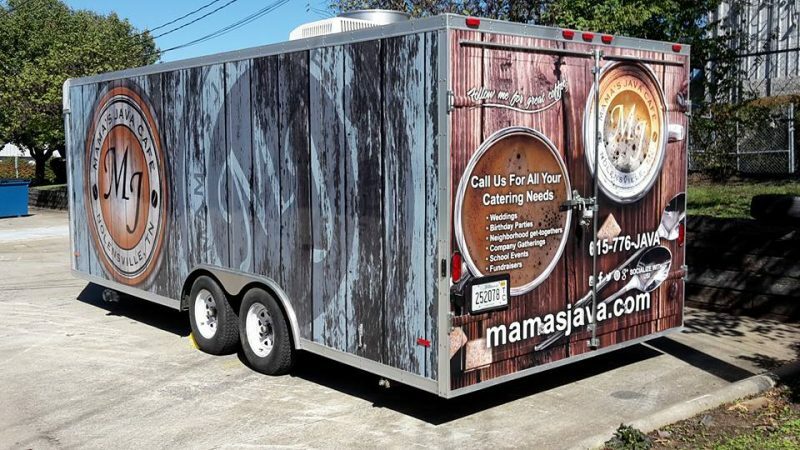 If vehicle wrapping seems like a superficial or unnecessary expenditure from your marketing budget, then you’re missing out on a serious opportunity. Consider all the money that goes into billboard advertising these days. Not only is billboard advertising not particularly effective, billboard companies are now charging similar rates for digital billboards that companies share with seven other companies as their ad cycles through. What are they paying for? Impressions. The billboard company calculates the amount of traffic that is likely to pass by and then rents out the space to companies to show their ads. While the company saves money on the cost of manufacturing the billboard, are people in traffic really stopping to jot down their telephone numbers or even noticing signs off the side of road? Probably not. In other words, if you think billboard advertising is a good investment, but car wraps aren’t, you’re spending more money to get a lower return on your investment. If you’re considering a paint job over a vehicle wrap, hold on a moment. Paint jobs will likely decrease the value of your vehicle, while vinyl wraps can be removed if you were to sell off the vehicle or trade it in. On top of that, vinyl wraps to protect the vehicle’s actual paint job from the elements. Furthermore, vehicle wraps can be replaced and on top of that, they cost less. Paint jobs can cost as much as $10,000 for the same basic job you can have done for half that price or less. 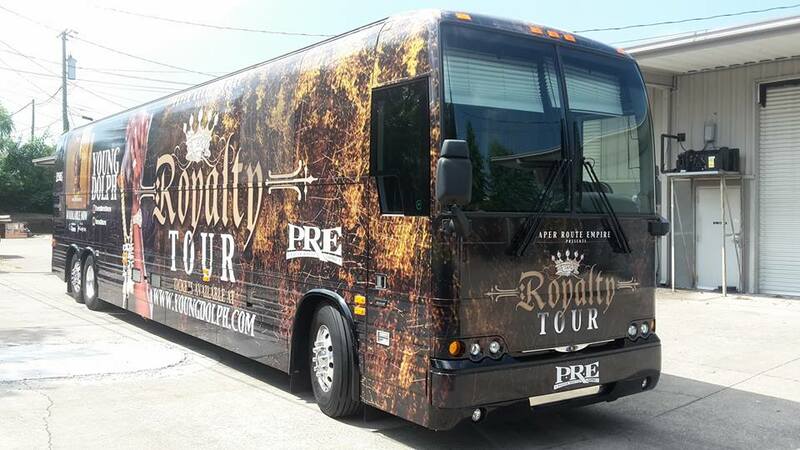 If you’re looking for a vehicle wrap for your service vehicle, your delivery van, or you’re a musician that needs to play gigs all over the country, having a custom made vehicle wrap for your vehicle gives your company a unique and visible presence no matter where you go. Contact us for a quote today!